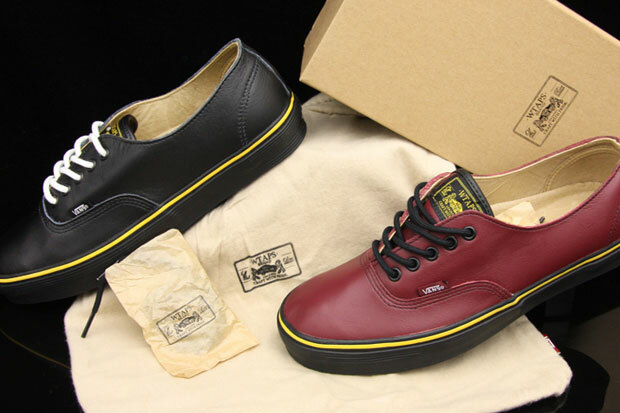 We don’t know much about Japanese company WTAPS, but we do know that their latest collaboration with Vans Syndicate on these leather Authentics is very fresh. 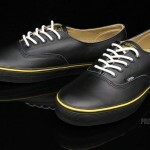 The seemingly Dr. Martens-inspired style combined with leather uppers give the shoe a clean, crisp look. 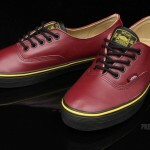 As far as we’re concerned, Vans continues to throw a perfect game. Keep an eye out for the shoe in stores later this November. Check out more images after the jump.